Just Dance® 2019 is available on October 25th. No Controller? No problem! Play with the updated Just Dance® Controller App on your PlayStation®4 or Xbox One. Use your phone as a controller to score your moves on over 40 new hot songs and over 400 more available with the Just Dance Unlimited subscription service. Playing on older versions of Just Dance®? 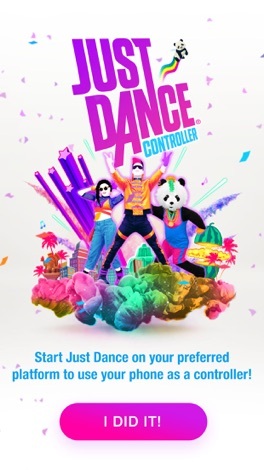 This app is also compatible with Just Dance®2018 on Nintendo Switch™, Wii U™, PlayStation® 4 and Xbox One, Just Dance® 2017 on Nintendo Switch™, Wii U™, Playstation®4, Xbox One and PC and Just Dance® 2016 on Wii U™, Playstation®4 and Xbox One. 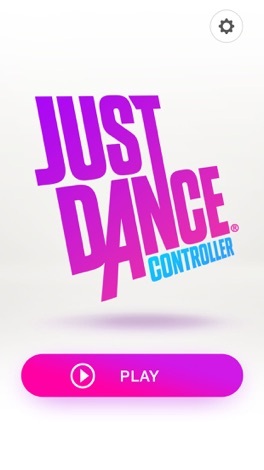 "The Just Dance® Controller App scores your dance moves and allows you to easily navigate in game via your smartphone. 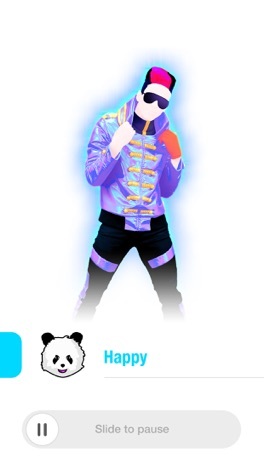 No other camera or additional accessory is required, just keep your smartphone in your right hand while dancing so the app can track your awesome moves! Are you a “difference detective”? Let’s find it out! Simply rule: spot 5 differences between 2 pictures. “Difference Detective” is a challenging and fun puzzle game. It comes with beautiful pictures and relaxing BG music. You will love how different spots are designed and will enjoy the moment when you find the spot.